Excellent Investor Opportunity! This Property is just two blocks from the Down Town core of Auburn and two blocks from the new Train Station. 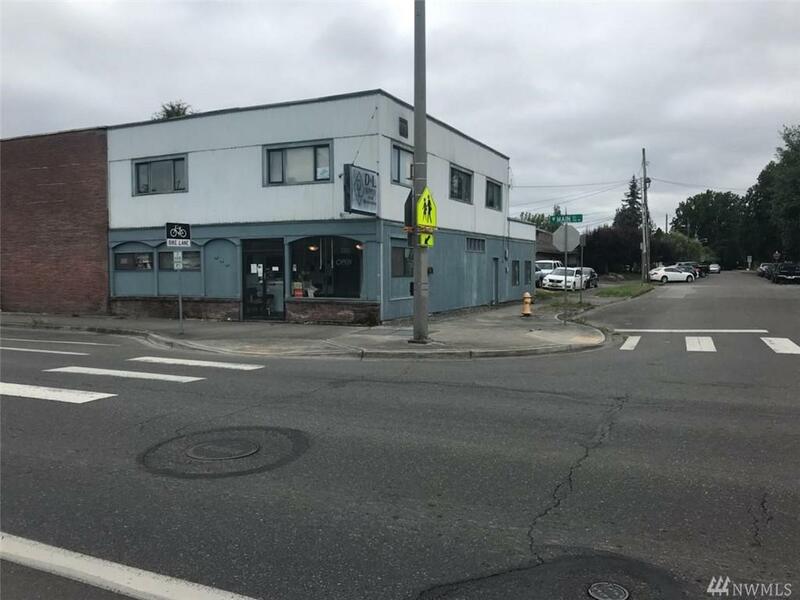 This property is Zoned DUC Approved for a seven story structure Mixed use Retail and Residential. This property and the adjacent properties are listed to sell the entire block. The available foot print is 32,826 square ft' X seven stories high.